Front cover featuring a watercolor by Coleman. Commander de Amazon.fr et Amazon.ca. Bientôt disponible en ligne de votre librarie préférée. Commander l’ebook de Amazon.fr et Amazon.ca. Voulez vous lire deux poèmes ici? Available from most online booksellers. Also available to special-order from most brick-and-mortar bookshops. Would you like to read a couple sample poems here? Hit #1 on Amazon.co.au’s Kindle Bestsellers List for Love Poetry, 21 December 2016. 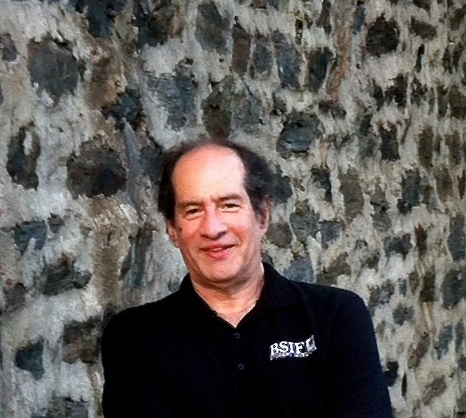 Lee Slonimsky est l’auteur de six recueils de poésie, plus récemment Red-Tailed Hawk on Wall Street de Spuyten Duyvil Press. Sa poésie a été nominée sept fois pour le Pushcart Prize. Ses poèmes sont parus dans les anthologies The Bloomsbury Anthology of Contemporary Jewish American Poetry, l’anthologie sur Internet Enskyment, et dans Poetry in Medicine (éd. Par Michael Salcman), et ont été publiés dans des journaux tels que The Carolina Quarterly, the New York Times, et Poetry Daily. Lee est aussi romancier, co-auteur de la trilogie Black Swan Rising avec sa femme, romancière lauréate du prix Hammett romancier Carol Goodman (sous le nom de Lee Carroll), et auteur du roman policier Bermuda Gold. 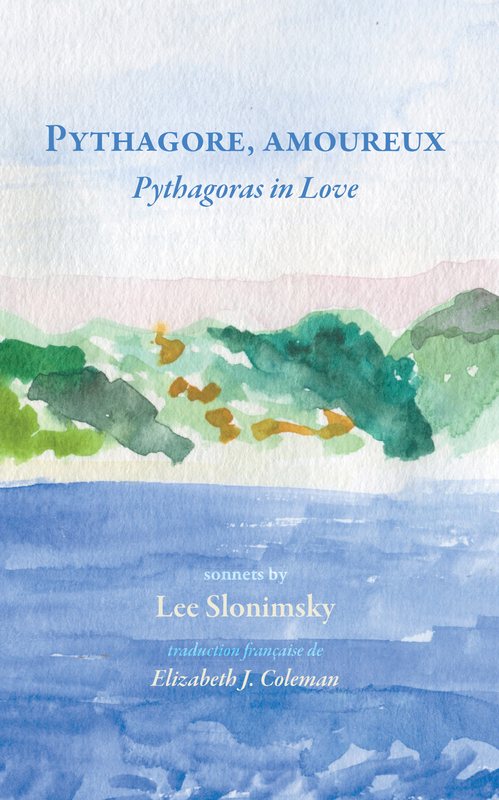 Lee Slonimsky is the author of six collections of poetry, most recently Red-Tailed Hawk on Wall Street from Spuyten Duyvil Press, and has had work nominated for the Pushcart Prize seven times. His poems have been anthologized in The Bloomsbury Anthology of Contemporary Jewish American Poetry, the online anthology Enskyment, and in Poetry in Medicine (ed. by Michael Salcman), and have appeared in such places as The Carolina Quarterly, The New York Times, and Poetry Daily. Lee is also a novelist, co-authoring the Black Swan Rising trilogy with his wife, Hammett Prize winning novelist Carol Goodman (under the name Lee Carroll), and the detective novel Bermuda Gold. Elizabeth J. Coleman est l’auteur de Proof, une collection de poésie (Spuyten Duyvil Press, 2014), finaliste pour the University of Wisconsin Press Brittingham and Pollak prizes. Elle a également écrit Let My Ears Be Open (Finishing Line Press, 2013) et The Saint of Lost Things (Word Temple Press, 2009), deux recueils de poèmes. La poésie d’Elizabeth a été publiée dans les journaux , The Connecticut Review, Raintown Review, 32 Poems, Per Contra, et Peregrine, entre autres, et ses poèmes sont parus dans The Bloomsbury Anthology of Contemporary American Jewish Poetry, et The Poetry in Medecine Anthology. Titulaire d’une maîtrise de poésie à Vermont College of Fine Arts, Elizabeth est également avocat et a été professeur de français. Elizabeth J. Coleman is the author of Proof, a poetry collection (Spuyten Duyvil Press, 2014), a finalist for the University of Wisconsin Press’ Brittingham and Pollak prizes. She has also written Let My Ears Be Open (Finishing Line Press, 2013) and The Saint of Lost Things (Word Temple Press, 2009), two chapbooks of poems. 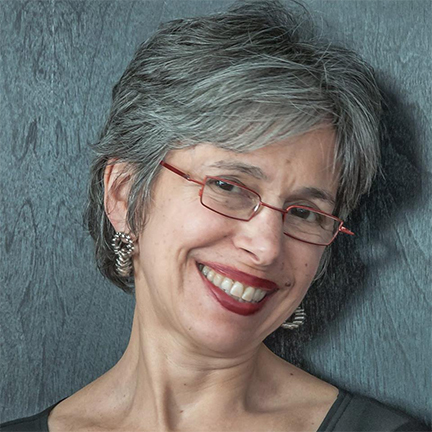 Elizabeth’s poetry has been published in the journals Connecticut Review, Raintown Review, 32 Poems, Per Contra, and Peregrine, among others, and her poems appear in The Bloomsbury Anthology of Contemporary Jewish American Poetry, and Poetry in Medicine Anthology (Persea Books 2014). A 2012 recipient of an MFA in Poetry at the Vermont College of Fine Arts, Elizabeth is also an attorney, and a former French teacher.